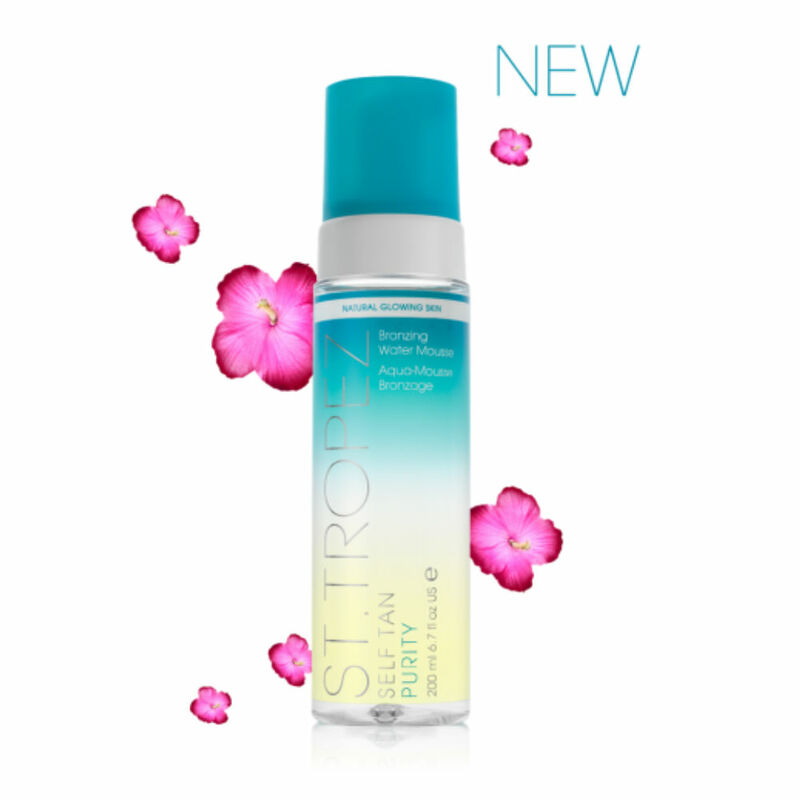 The St. Tropez self tan Purity Bronzing Water Face Mist gives a medium/golden tan that lasts for days. No need to wash off with this new, clear, refreshing and lightweight formula. Revive your complexion with this moisture-packed mist and leaves you with a healthy glow Say goodbye to that nasty self-tan smell and hello to the uplifting tropic scent of this water mist. Directions: Exfoliate before use. Lightly mist over the face. Allow up to 8 hours for tan to develop. Reapply as desired for gradual build up.